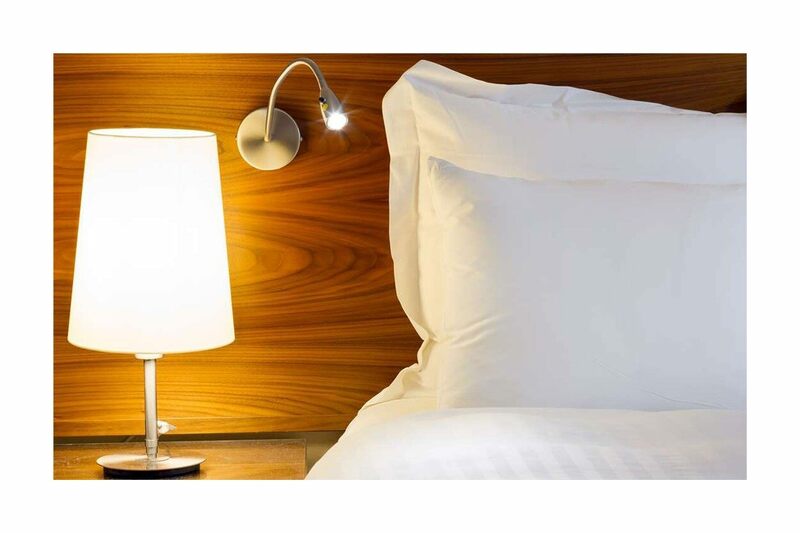 JLL Retail Blog > Americas Retail > Want to buy your hotel’s bed? Now you can. “Retailers need to differentiate the way they engage shoppers. West Elm launching its boutique hotel concept and thinking beyond their store’s four walls will extend their brand experience to loyal shoppers as they travel, and create new brand awareness for shoppers who may not be familiar with West Elm,” said Naveen Jaggi, President of JLL retail brokerage and capital markets. The West Elm hotel project will allow hotel guests to purchase the brand’s furniture, fixtures and various décor throughout the room online. This presents a unique opportunity to provide a new level of experience where the consumer is able to try out the products before taking them home. “The hospitality industry has a captive audience of retail consumers, so there’s a real opportunity for collaboration between hotels and retailers looking to promote and sell their products,” said David Black, hotel practice group lead, JLL Project and Development Services. This announcement creates yet another blending point between retail and hospitality, giving consumers the opportunity to extend the best of their travel experience into their home environments. This is not the first example of a blurred line separating hospitality and retail. Major hotel brands like Marriott, Hyatt and Starwood have been marketing bedding, pillows, linens and other products for years. In reverse, some retailers like Restoration Hardware, Waterworks and others have developed collections specifically targeted to the hotel sector. It will be interesting to see if this trend continues on to become another alternative retailing strategy to the traditional in-store purchase of furniture and furnishings.